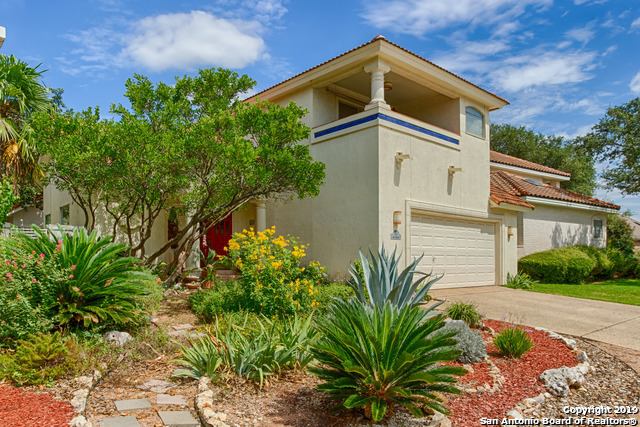 All GARDENS OF SONTERRA homes currently listed for sale in San Antonio as of 04/24/2019 are shown below. You can change the search criteria at any time by pressing the 'Change Search' button below. "Excellent indoor/outdoor view of the Club at Sonterra's North Course Hole #15, 16 from multiple wooden decks along with the master bedroom and living room with vaulted ceilings. 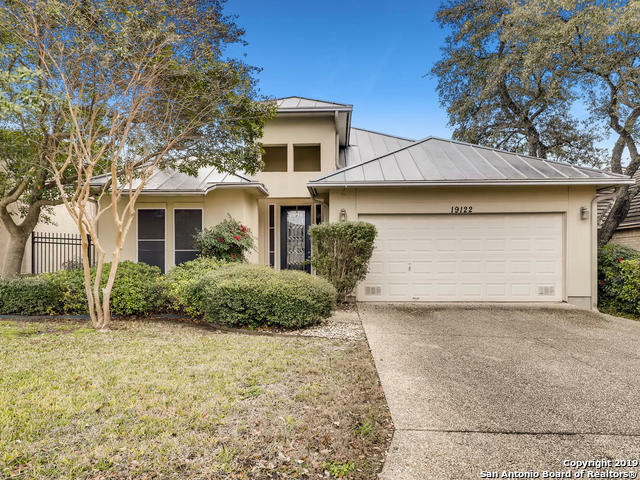 Fantastic location for one of the best school districts in SA, less than 5 minute access to 1604 loop and 281 highways making it ideal for any commute. 3 Bedroom, 2.5 Bath. All new matching Whirlpool kitchen appliances"
"Enjoy the summer days basking in the pool, master down, dedicated office, separate formal dining room in coveted gardens of Sonterra. 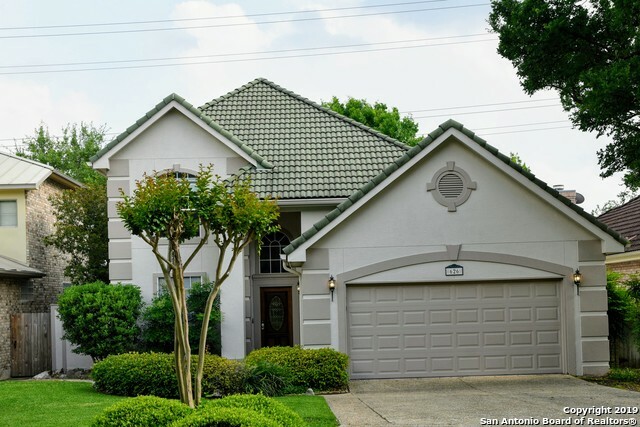 Mature trees This home is ready for a new family, furniture available for separate consideration"
"Step into this beautiful Mediterranean garden home in a gated and guarded country club community. You'll love the openness of the floor-plan, airy eat-in kitchen, high ceiling spacious family room and formal dining room. Enjoy the over-sized master bedroom with adjoining office and complimenting master bath with sunken tub. The focal sun-room with A/C and the enclosed patio with hot tub are features that truly set this property apart. Bring your decorating ideas! SELLER TO GIVE FLOORING ALLO"